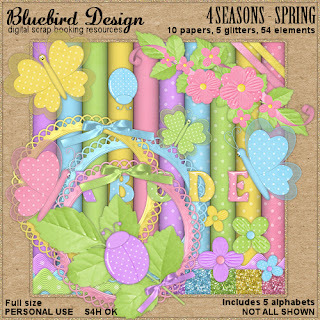 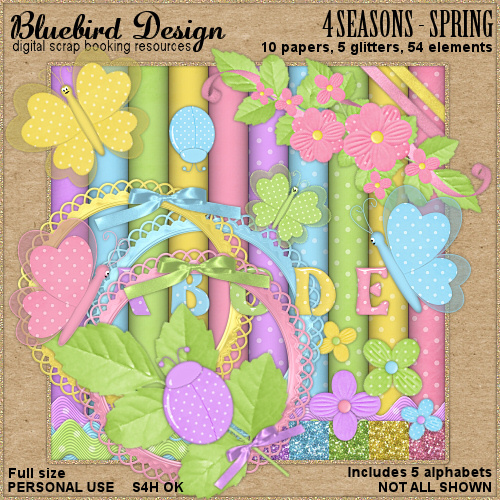 This month I have the first two of my 4 Seasons Kits - Spring and Autumn. 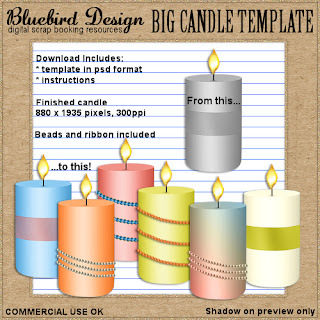 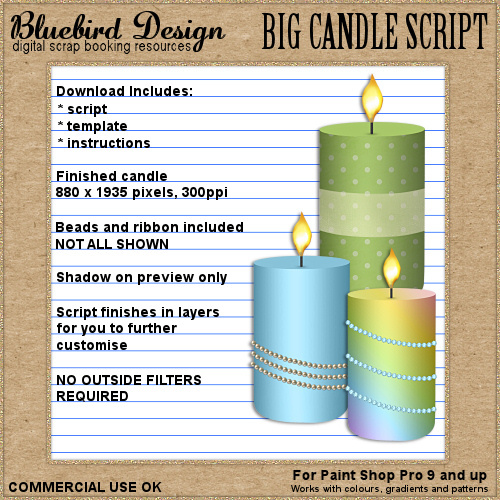 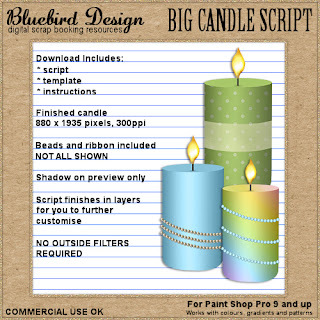 I also have some CU4CU friendly scripts and templates so you can make your own custom elements for your kits and pages. 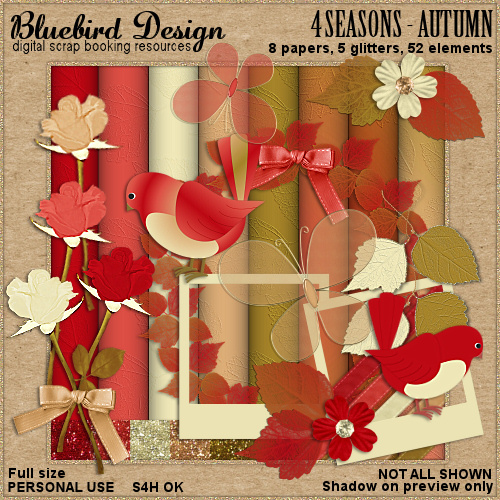 SEPTEMBER FREEBIE! 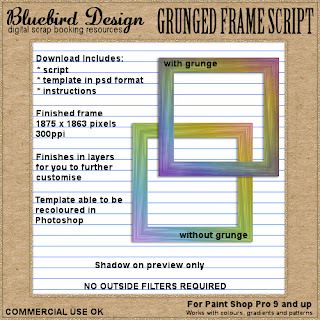 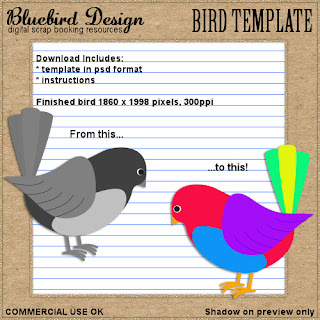 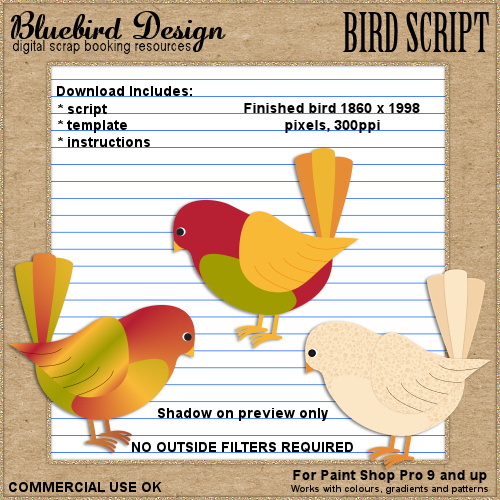 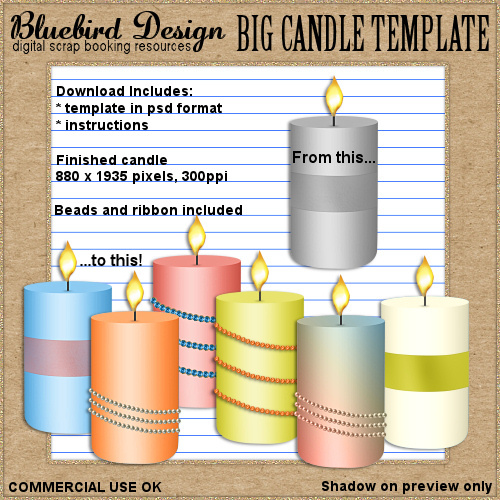 A script and template package.